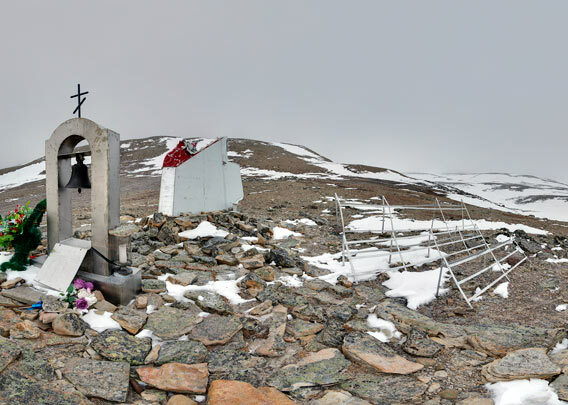 A Russian plane collided with Operafjellet in late August 1996. 141 people were on board: miners, employees of the mining company, their families, and the crew of the aircraft. All 141 died instantly. This was the biggest catastrophe ever in Spitsbergen, apart from war-time dramas at sea. The cause was bad navigation in poor visibility. The accident was a factor when Pyramiden was closed in 1998.